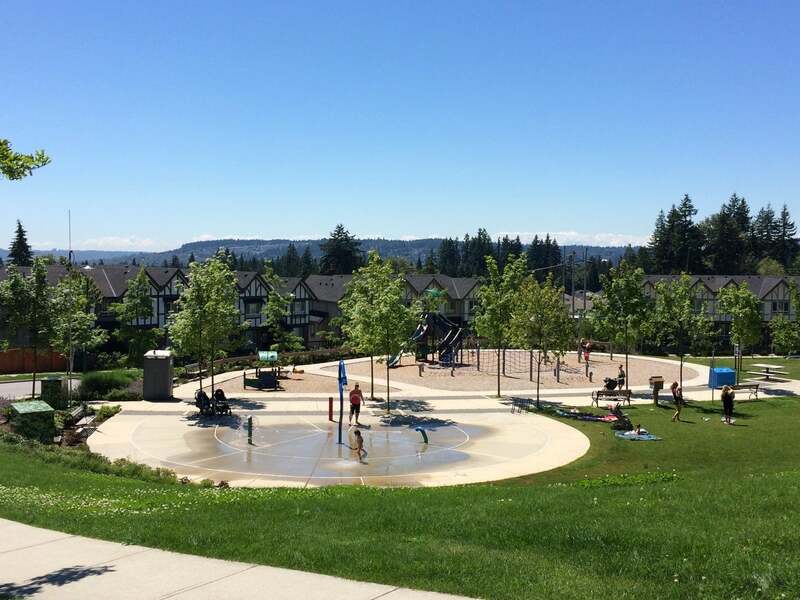 Coquitlam’s most exclusive mountainside community is rapidly growing and welcoming all buyers! Burke Mountain, situated in Northeast Coquitlam, is saddled between Pinecone Burke Provincial Park and Minnekhada Regional Park. The area offers a variety of affordable homes in a forested setting, all within minutes of essential urban services and amenities. 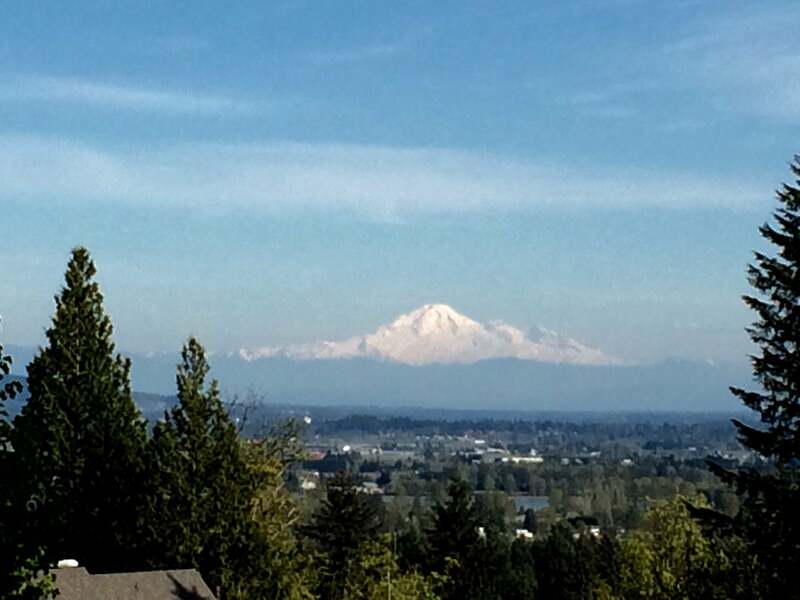 Family oriented, close to transit systems, parks and with stunning new views... don't miss out on this opportunity to begin your new life in Burke Mountain! Burke Mountain's homes are all just over 5 minutes away from the Coquitlam Centre shopping mall and the Evergreen SkyTrain, and 10 minutes to the West Coast Express. 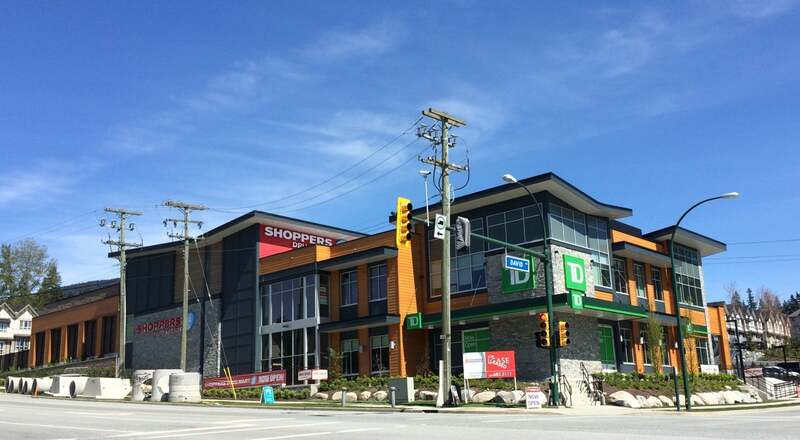 Even closer to home, you'll find retail and commercial outlets including a Shoppers Drug Mart, a sushi restaurant, 7-Eleven and a TD Bank. Future developments will see new schools, including a new elementary school in 2018, and a new social and commercial hub at the Partington Creek Neighbourhood Centre. Burke Mountain's close proximity to parks, trails and nature is what makes it a unique development in Metro Vancouver. Pinecone Burke Provincial Park offers a host of popular activities; from hiking and mountain biking to fishing and hunting, there's something for every outdoor enthusiast. 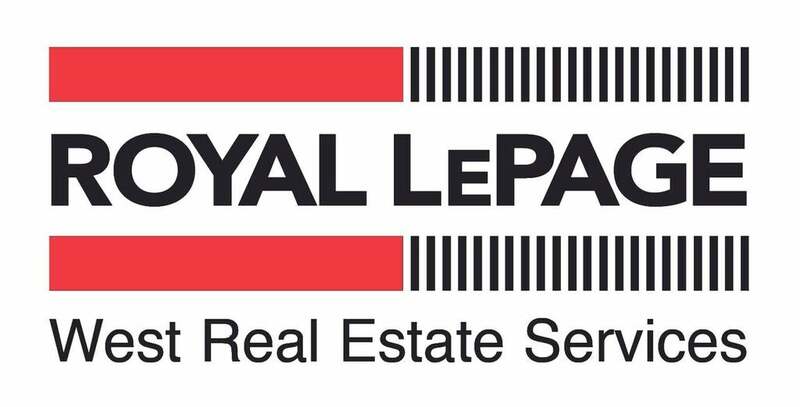 Nearby are the 27-hole award winning Westwood Plateau Golf and Country Club, and the championship courses of Swaneset Bay Resort & Country Club. Burke Mountain is currently served by Leigh Elementary, Minnekhada Middle School, Kwayhquitlam Middle School and Terry Fox Secondary School. Post secondary education can be pursued at the nearby Douglas College and Simon Fraser University. Burke Mountain's very own elementary school, Smiling Creek Elementary is due to be opening its doors this year!! 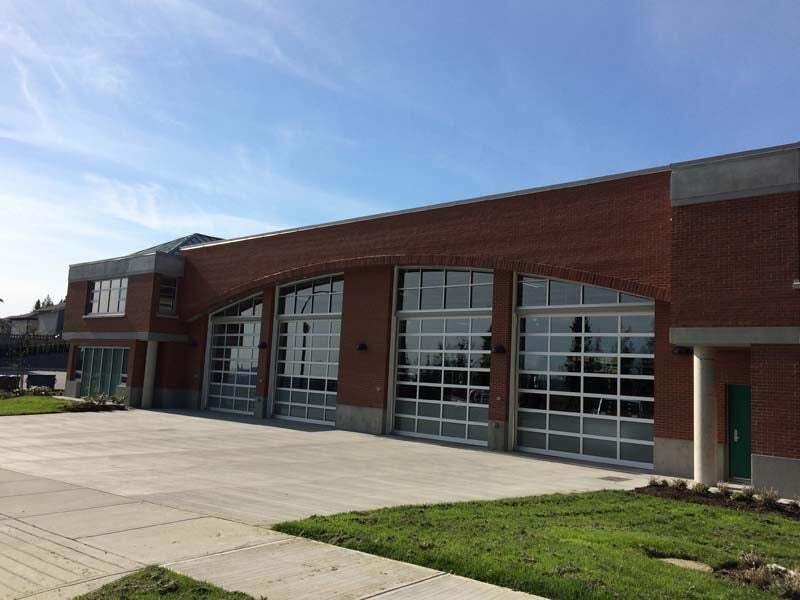 In 2015, the City of Coquitlam officially opened its new state-of-the-art Burke Mountain Fire Hall. This 17,000 sq ft, energy-efficient facility is built to 1.5 times post disaster standards and will serve the growing community now and into the future.